"Learn, Network, and get inspired with your design and engineering community at two iconic Canadian venues, The Fairmont Royal York & The Hockey Hall of Fame." 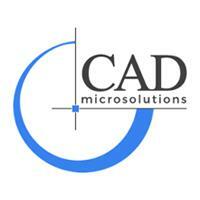 This event is FREE for all CAD MicroSolutions Subscription Customers. Click here to reserve your spot as this event does have a limited number of spots and it is filling up fast!